This is a free event. DVDs will be available for purchase. Proceeds will benefit the Keene State Nursing Program. 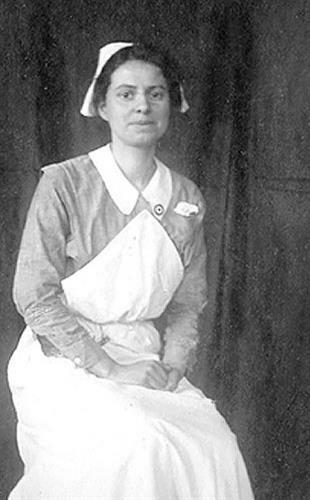 This 34-minute award-winning documentary honors women’s service to their country and chronicles the heroic experience of nurse Marion McCune Rice of Brattleboro. This story is told through Rice’s own photos, and written accounts by wounded soldiers who shared their wartime experiences. An American Nurse at War returns to campus to recognize the 100th anniversary of the so-called Great War and to pay tribute to volunteer Red Cross nurses.